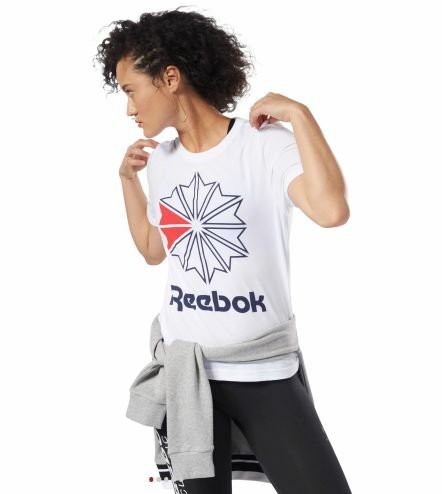 If you work out regularly, it’s time to treat yourself to some new sneakers and activewear from Reebok! 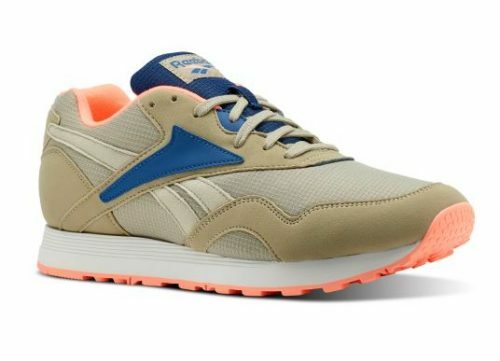 The sportswear retailer is taking an extra 40% off men’s and women’s sale styles that are on their way out of season with promo code EXTRA40. Simply spend a minimum of USD $49 to receive free domestic shipping and send your purchases to our US warehouse!